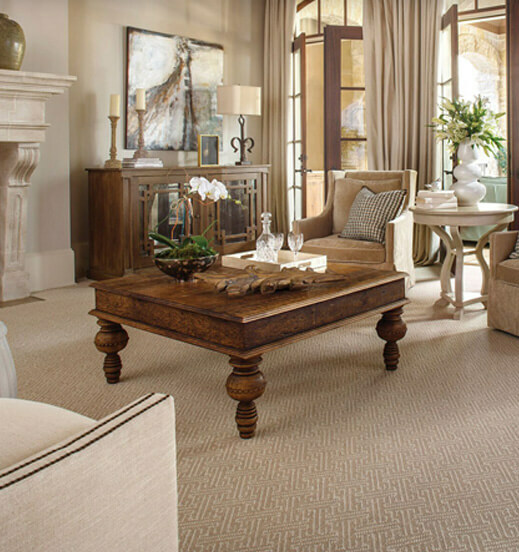 Carpet padding is often an afterthought in the carpet buying process, but it can greatly prolong the lifespan and performance of your carpeting. Our exclusive Tiffany padding is Stainmaster’s top-of-the-line carpet pad option, and can handle traffic, kids, pets, spills & stains. Odor Guard– The ultimate defense against spills & accidents, this technology protects against stain-related odors through the use of special enzymes, which continuously fight against odor development. Moisture barrier– The exclusive moisture-resistant feature of Tiffany carpet padding helps it hinder the permeation of spills through the pad and onto the subfloor. Sound & energy insulation– Better insulates your floor to resist temperature transfer & energy loss; Reduces impact sound, so footsteps are less noisy. 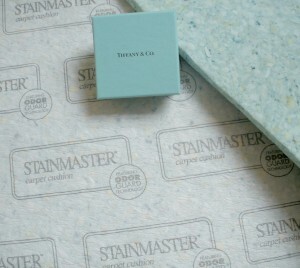 Tiffany carpet cushion is also a smart move for your product guarantee; Purchasing and installing our Stainmaster Tiffany pad with any Stainmaster carpet will automatically extend the warranty on your carpet- see store for more information.